Although he is not named on the Overton War memorial, his Flintshire WW1 Index Card was among the Overton “Fallen” cards, so I am including him here. Local Constables Demise. News has recently been received in the district that Corporal Harold Davies has recently died from pneumonia in hospital “somewhere near the Rhine.” Corporal Davies will be remembered as the local police constable in the Shotton district. He was a single young man, only 26 years of age. Previous to enlisting in H.M. 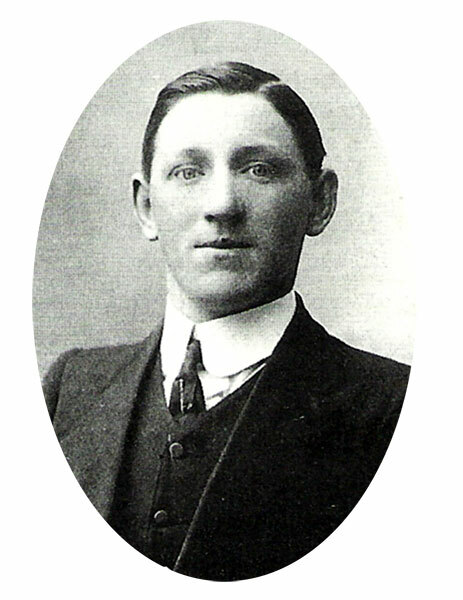 Forces, he resided in King Edward Street, Shotton, and was stationed in the Shotton district for just over a year. He joined the army in 1915, and was with the army of occupation at the time of his death. He had been in France for over two years in the Military Police.